It’s common for people to eat okonomiyaki and yakisoba with their friends and family on weekends, and that’s exactly what we’re going to do! 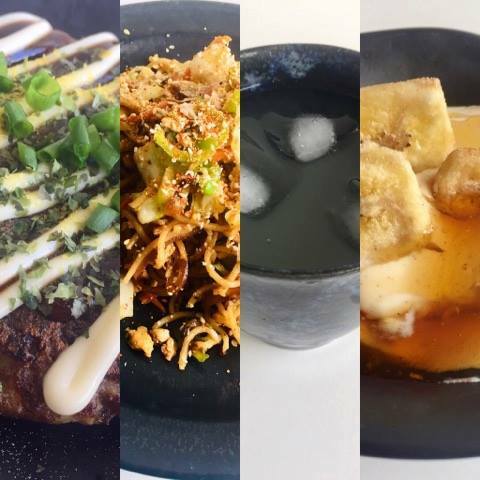 Our 6th pop-up is just around the corner and we’ve put together an all star vegan Japanese menu including the well known okonomiyaki! Yuzu, the mysterious Japanese citrus really drew the crowd at our last event, so we’ve brought it back for a simpler drink to compliment the rest of the food.